The Friese-Greene Club includes a nine-seat screening room with surround sound and HD projection. Films will be shown regularly. The program will be updated on the Facebook page. No charge is made to see any films, and showings are for members only as part of education and research. No copyright ownership is implied. If you feel that any of the screenings might violate your copyright, please inform us immediately. 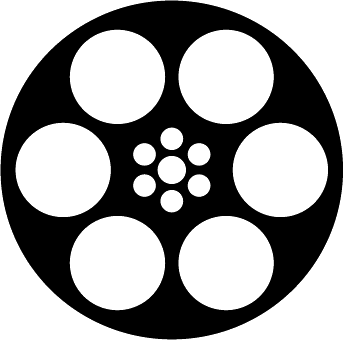 We welcome film-makers who would like to screen their latest works to our members.